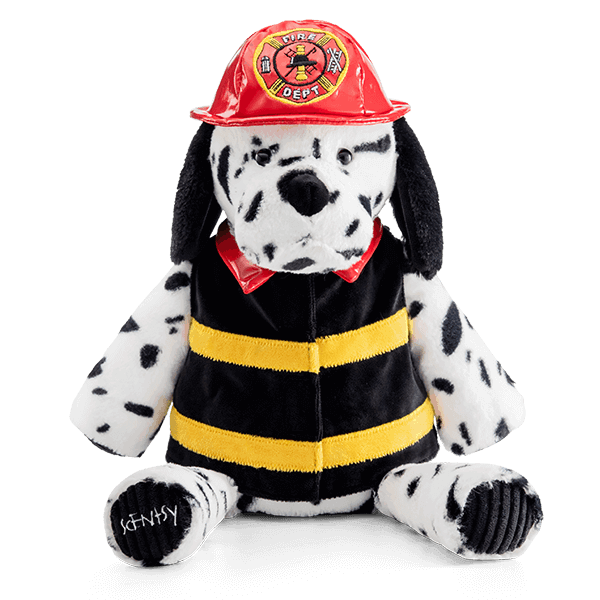 Here’s a sneak Peak – Police Dog & Firefighter Dalmatian Dog Scentsy Buddy! 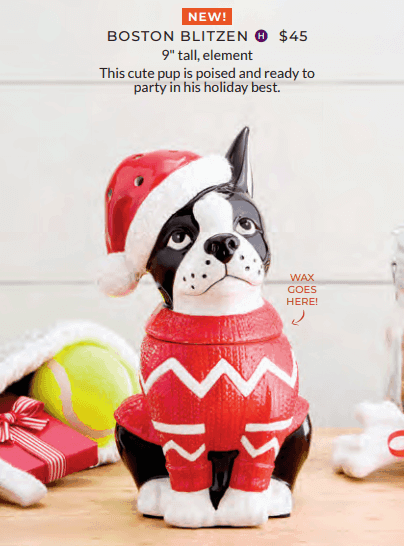 Always ready to put their paws on the line, a brave new collection reports for duty. 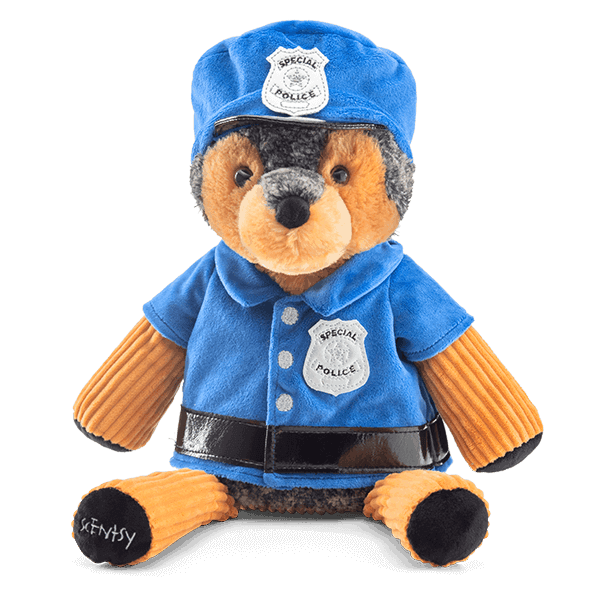 Apollo the German Shepherd Scentsy Buddy (Buddy Clothing: Police Officer sold separately), includes your choice of Scent Pak. 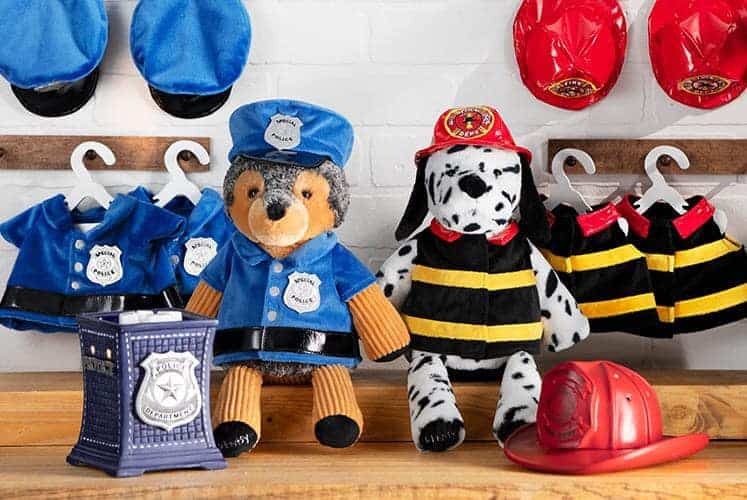 $30: Apollo the Police Officer was inspired by a real police dog that served on 9/11. He and his handler were the first NYPD K-9 search and rescue team on the scene that fateful morning. For 18 hours a day, weeks on end, Apollo searched for survivors. His courage and devotion earned him countless awards and tireless praise. Needless to say, Apollo the Police Officer deserves a spot on the couch and snuggle time.